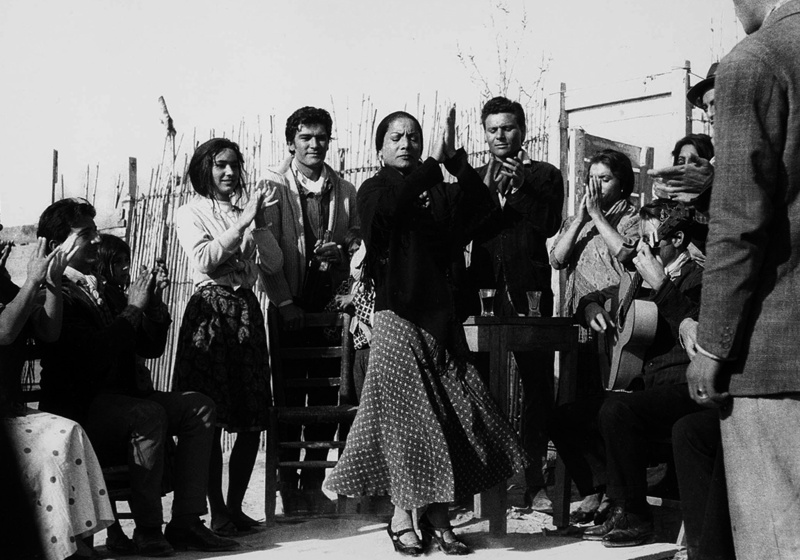 Carmen Amaya was the most influential flamenco dancer of the first half of the 20th century. Raised in a gipsy family from Barcelona, she performed all over the world without having recieved any kind of academic training. Her powerful duende and her courage in breaking the gender boundaries within the flamenco dancing earned her the nickname of “La Capitana”.